The pioneering quartet ETHEL will perform Blue Dress, a new evening-length program that pays special homage to women who are making their musical mark on the 21st century, including Pulitzer-winner Julia Wolfe, Missy Mazzoli, Aleksandra Vrebalov, Lainie Fefferman, Mary Ellen Childs, Anna Clyne, Pamela Z, Paola Prestini and ETHEL’s own Dorothy Lawson. 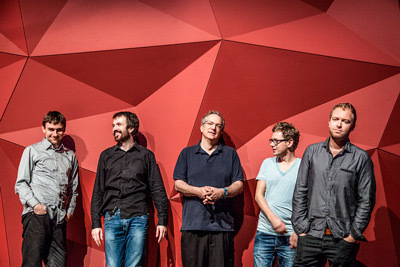 The concert features a visual montage by projection designer Grant McDonald (Esperanza Spalding’s D+ Evolution world tour, Black Mountain Songs at BAM and the Barbican). The centerpiece of Blue Dress is Blue Dress for String Quartet, composed for ETHEL by Julia Wolfe. 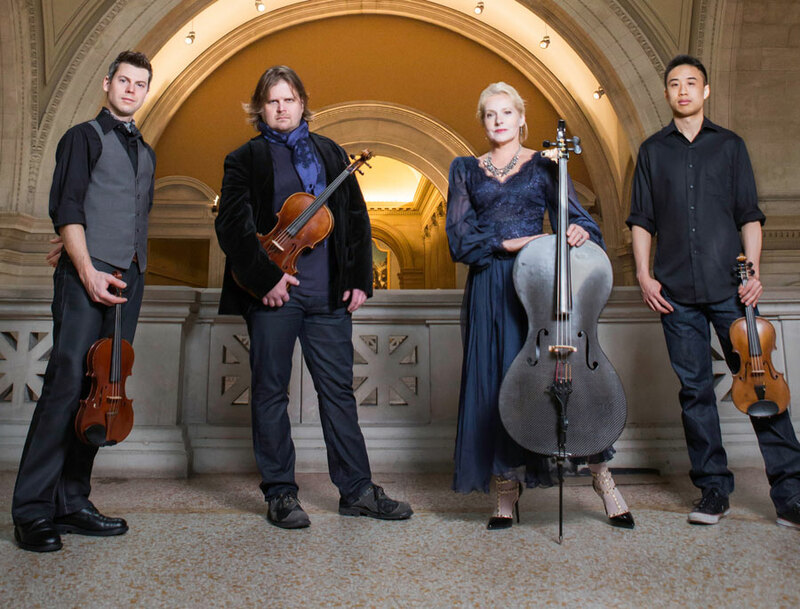 The piece, which makes its World Premiere here, delves into the passion and energy of bluegrass. Blue Dress was commissioned through New Music USA’ s Commissioning Music/USA program, which is made possible by generous support from the Mary Flagler Cary Charitable Trust, the Ford Foundation, the Francis Goelet Charitable Lead Trusts, New York City Department of Cultural Affairs, New York State Council on the Arts, the William and Flora Hewlett Foundation, and the Helen F. Whitaker Fund. Additional commissioning funds were provided by ETHEL’s Foundation for the Arts. ETHEL’s Blue Dress initiative and performance program was made possible, in large part, by the generosity of The Cheswatyr Foundation. 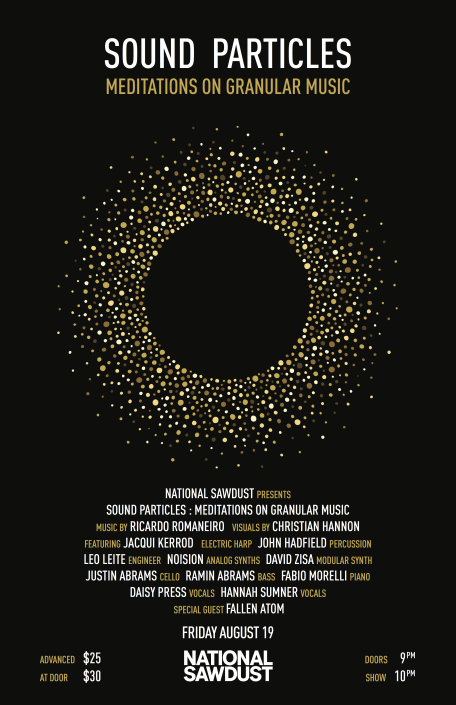 August 19, 2016 - 10:00pm National Sawdust invites you to Sound Particles, a pulsating electro-acoustic exploration on granular synthesis, subatomic frequencies, glitched rhythms and time stretched spectral harmonies. 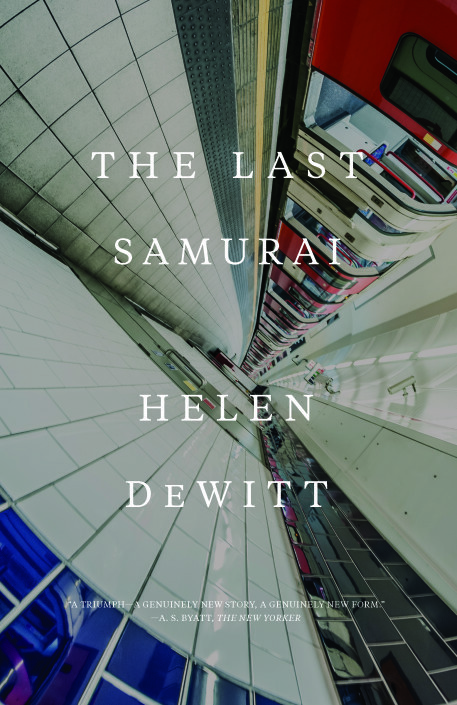 July 30, 2016 - 7:30pm Helen DeWitt's first novel, The Last Samurai, was published in 2000 by Talk Miramax Books and subsequently in nineteen other countries. Timo Andres is a composer and pianist who frequently performs with the new music ensemble ACME and is one sixth of the Sleeping Giant composers’ collective. August 20, 2016 - 10:00pm THE REVOLUTION is an emerging musical series that highlights artists and musicians that not only represent the core of independent pop culture in 2016 but who are standing in the breeding ground of an evolution within their genre. July 21, 2016 - 9:00pm Electronic musicians, unplugged. 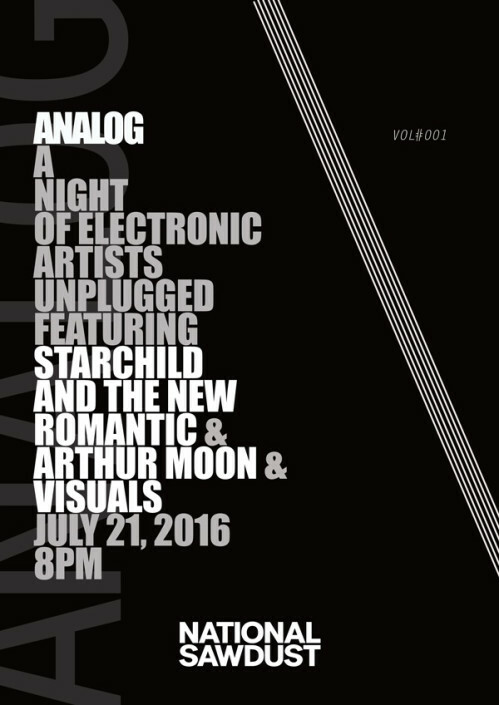 Analog Vol.1 will feature Arthur Moon, Starchild & The New Romantic, and Visuals. 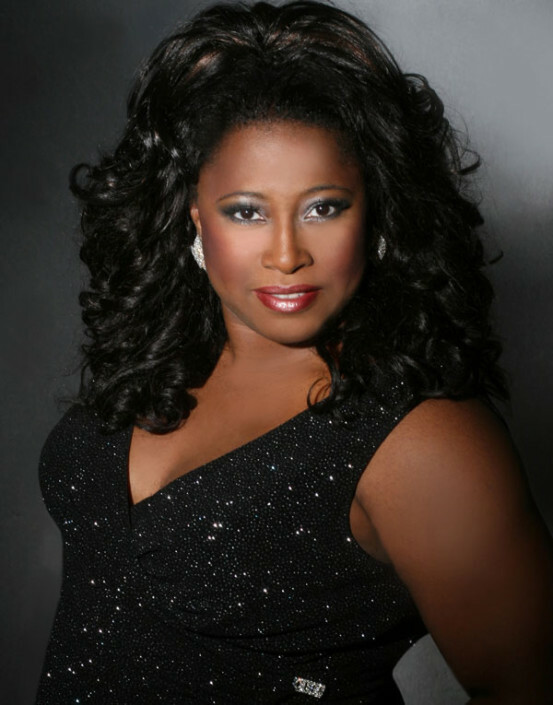 Known for a ‘luscious voice with incredible richness and clarity’ soprano, Alison Buchanan has been regaling audiences around the world with her versatility, ‘great dramatic flair’, musicality and ‘depth of emotion’. 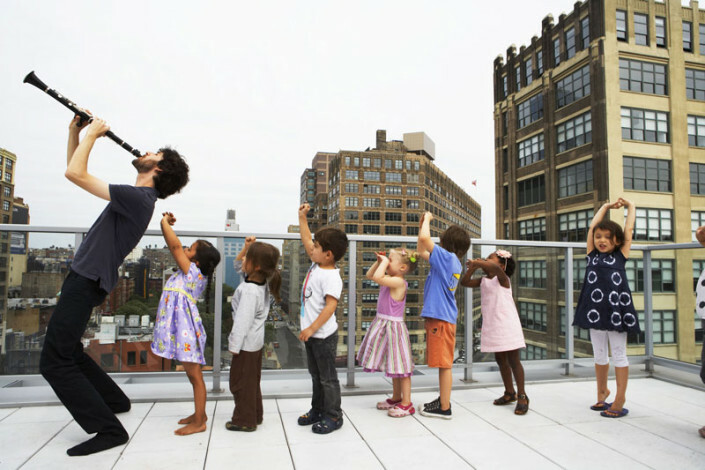 July 22, 2016 - 8:00pm Since departing his former band Battles in 2010, Braxton has split his time between composing chamber pieces for other ensembles​ and ​writing ​electronic music of his own -including music for a live multimedia project part architectural installation and part ensemble performance which was premiered at New York's Guggenheim Museum in 2013. The resulting album HIVE was released by Nonesuch Records last year. Learning about the history of Jazz through song and play. 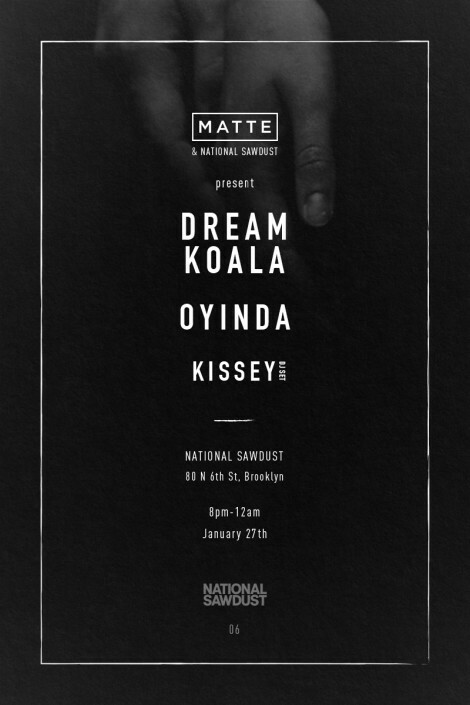 Starting January 27th, MATTE presents a six part year-long showcase series at the National Sawdust. For the first showcase we are excited to host British-Nigerian electronic R&B artist / producer Oyinda. Accompanying her will be ethereal Parisian heartthrob Dream Koala as well as an opening and closing set from the Swedish multitalented Kissey. June 26, 2016 - 8:00pm Tonight’s concert creates an opportunity for the audience to meet the extraordinary musical persona of Uri Caine, an American classical/jazz pianist and composer. This concert features past winners of the acclaimed Irving M. Klein International String Competition which, since 1986, has helped to launch the careers of aspiring young string players, including many of today's most prominent soloists and orchestral players. 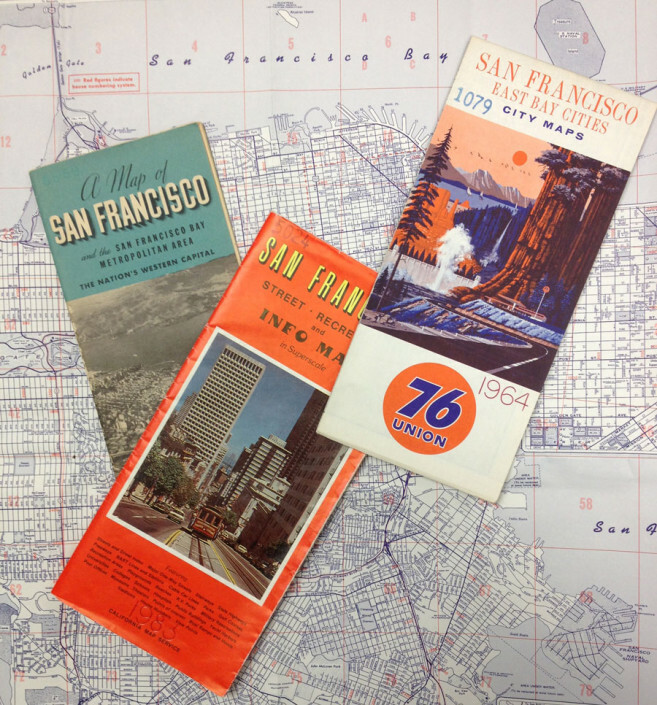 Based in San Francisco, the Klein Competition is held each June at the San Francisco Conservatory of Music. 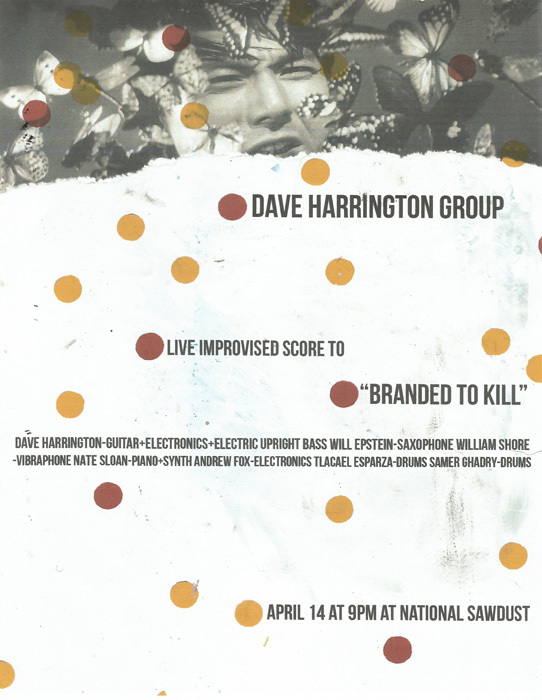 Apr 14, 2016 - 9:00pm The Dave Harrington Group perform a live, improvised score of Seijun Suzuki's "Branded to Kill". 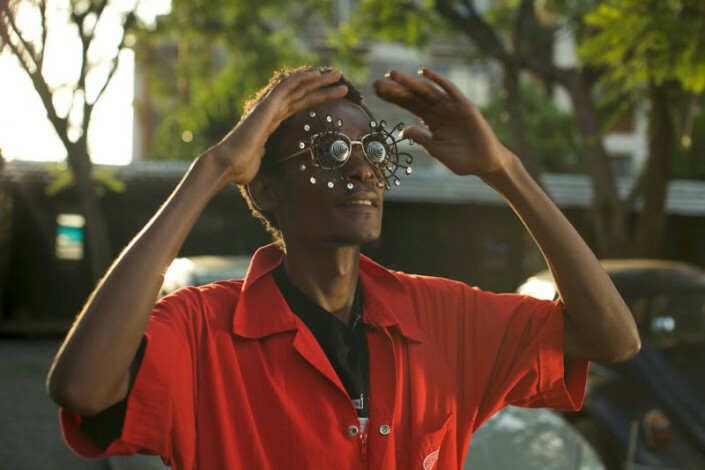 Five short films and live musicians exploring contemporary culture from Ghana, Senegal, South Africa, Kenya, and Angola, presented by the Dillon Gallery with special thanks to New Museum’s New Inc.
Afripedia is a new platform to discover and promote creativity in an evolving Africa. First to launch from Afripedia is a five-part documentary series portraying the burgeoning art scene in Ghana, Senegal, South Africa, Kenya, and Angola. Afripedia shares the stories of a new generation of creatives who are participating in contemporary culture. These films are part of a transmedia project that will expand into a global platform for Africa and the African diaspora to inform, connect, follow, and showcase their artistic practices. Creating across continents and dividing her time between Accra, Copenhagen & New York City, Jojo Abot's emergence onto the global music scene marks the genesis of an exciting new talent and sound.